Every year, it is not possible to accommodate every deserving performance in the Oscar categories of Acting. A large number of excellent performances by Film Actors and Actresses have been ignored, overlooked, snubbed, or passed over every year, and this year is no different. Here are the 15 Great Performances of 2015 not nominated at the 88th Academy Awards that are worth mentioning, and treat to watch on the screen. 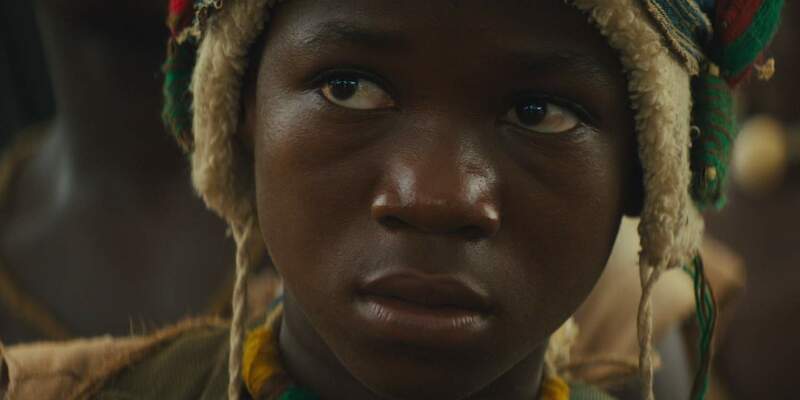 Cary Fukunaga’s harrowing child soldier story “Beasts of No Nation” wouldn’t have been very powerful, if not for the sensitive and emotionally mature performance of child actor Abraham Attah. From the initial carefree sequences to the terrific final monologue, Attah’s character goes through a transformation arc that would be even hard for a professional actor to convey. The street vendor kid with zero acting experience won ‘Best Young Actor Award’ at Venice Film Festival, although he was widely overlooked by Academy members. The psychological bruises of Attah’s Agu affect us so much, since he perfectly expresses the ‘on-the-moment’ emotions. Be it the machete scene or the intense long steadicam shot or the powerhouse monologue delivery, Attah’s performance goes beyond the familiar cinema tropes to zero in on the agonizing effects of war on kids. Ben Mendelsohn’s performance brings perfect vulnerability and sincerity to his character, which uplifts this partly road trip bromance film to one notch up. With every film the dude ups himself up. I wouldn’t be surprised if he gets an Oscar before Leonardo DiCaprio does. Greta Gerwig’s character Brooke seems to be distant cousin of ‘Frances’ (from Frances Ha), who would be envious of Brooke for being so ambitious in her life but happy to realize that Brooke is as uncertain as she is on how to get there . Brooke is free zealous bohemian who is not much optimistic about her life which she pretends to be. Greta Gerwig not only justifies her character of Brooke but she owns it. Confused, cool, unconsciously oblivious of her future, Greta brings perfect vulnerability to Brooke dangling between the ‘life is the party’ and start getting serious about life. 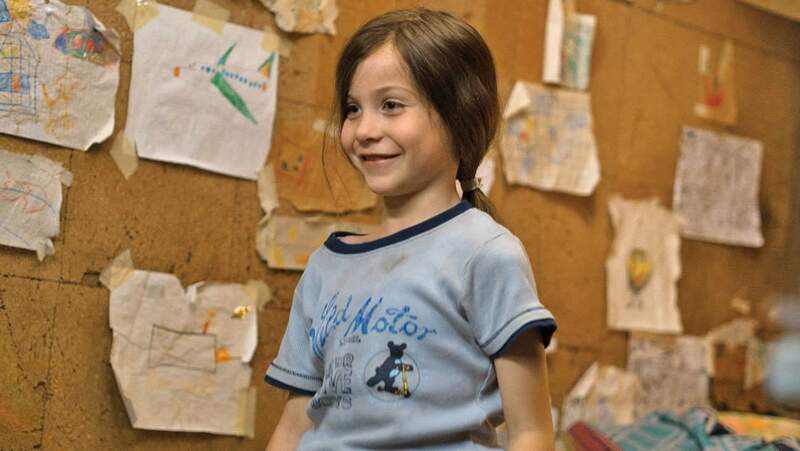 In an era when watching child actors flourish on-screen is not a surprise anymore, Jacob Tremblay was an immense pleasure to watch. Consider yourself lucky to have witnessed something so natural, unadulterated and immensely matured performance from a 9 year old. You can see the joy, the sorrow, the horror, the content, the restlessness, the fear, the satisfaction in his eyes. Nowhere in the movie did you could think that he was not the real child of Brie Larson. His warmth, his love and his immense affection towards his mother was heart-touching. That is a big achievement in itself. If you think that there is something enthralling about observing a on-screen characters’ different shades of misery, then Elisabeth Moss as Catherine, the “Queen of Earth”, provides you with one hell of a captivating experience. On the outset, the plot is about an emotionally disturbed woman, who is gradually descending into madness, which I think is a subject matter that has been repeatedly dealt in films. But, Elisabeth Moss’ face serves as an anchor for this movie (along with Katherine Waterston’s face too), whose acidic monologues, uncomfortable chitchats, and eerie smiles makes us to search for a list of positive adjectives. To put it briefly, Moss gives you yet another reason to hate the Oscars. It will be more apt if they rename the fourth installment of Mad Max series to ” Mad Furiosa : Fury Road “. After all, Charlize Theron’s character of Furiosa had more balls than any of the character in the film,including Max. ‘Witness her’ in one of the most redefining female action characters of this century, and it is equally potent as Linda Hamilton’s Sarah Connor character in T2. Charlize Theron’s effortless & flawless performance not only brings the action star in her but also provides the profound emotion depth, who looks vulnerable to her own consciousness.